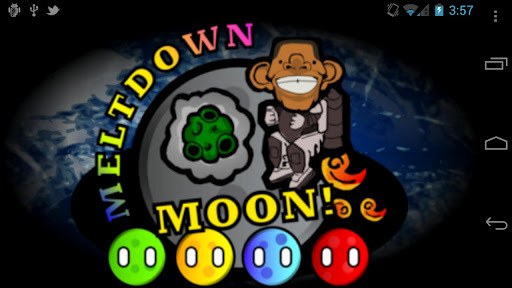 Meltdown Moon by Thomas Hopper is an action puzzler with tilt controls, global leaderboards, and unlockable achievements. 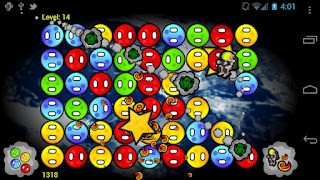 Players must solve the moon puzzles while simultaneously avoiding the bombardment of asteroids and boosting their jet pack. High scores are maintained and submitted to global leaderboards and achievements can be collected and compared with friends. Check out this fast-paced moon puzzle game on Google Play and start melting down those moons!